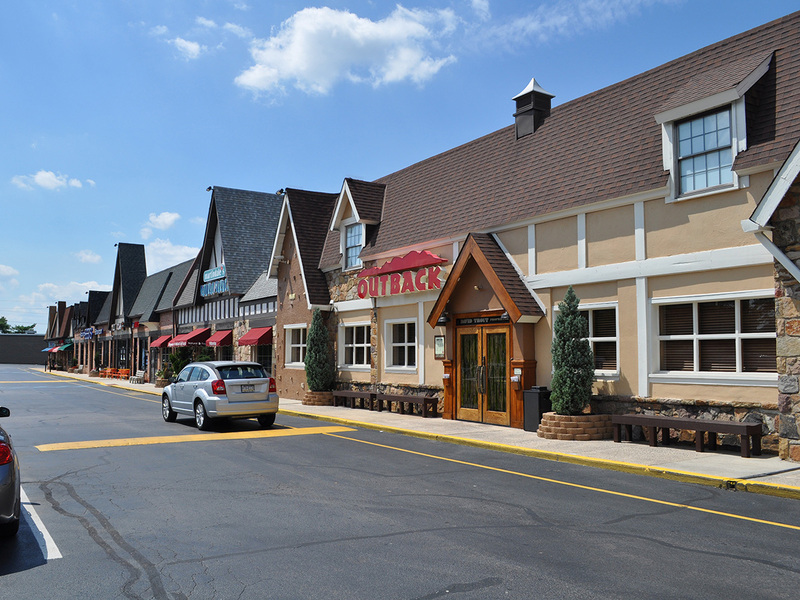 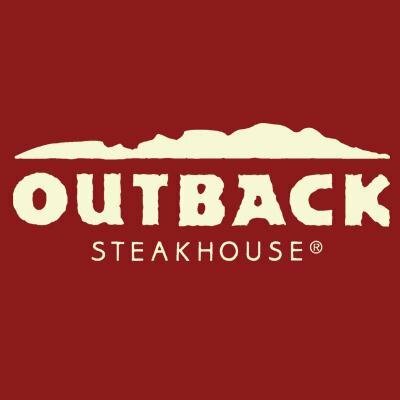 Olde Sproul Shopping Village, located on the “Golden Mile” of Baltimore Pike and Route 320, is anchored by popular national establishments including the US Postal Service, Dunkin Donuts, Outback Steakhouse, Famous Footwear, as well as local favorites like Martindale’s Natural Market. 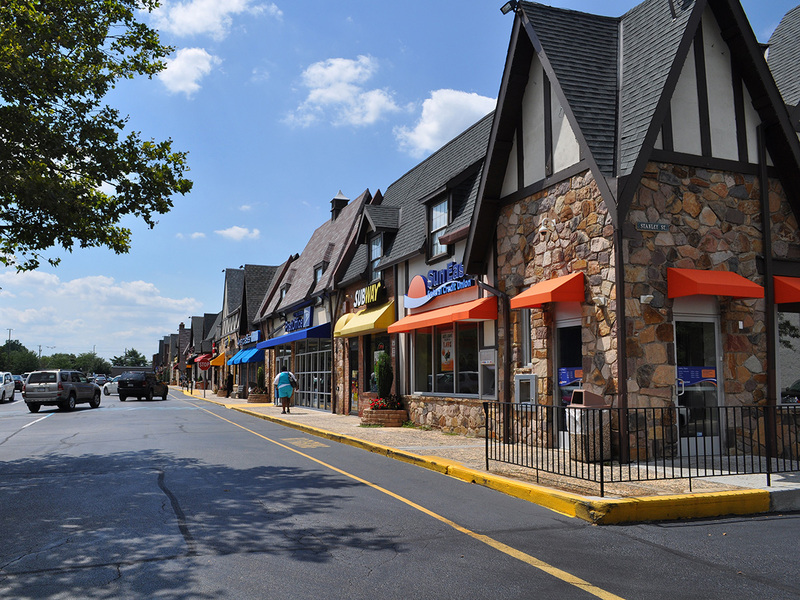 Retail space available at Olde Sproul is among the most sought-after in the Delaware Valley because of its prime location, the area’s strong demographic profile, and high traffic-generating tenants. 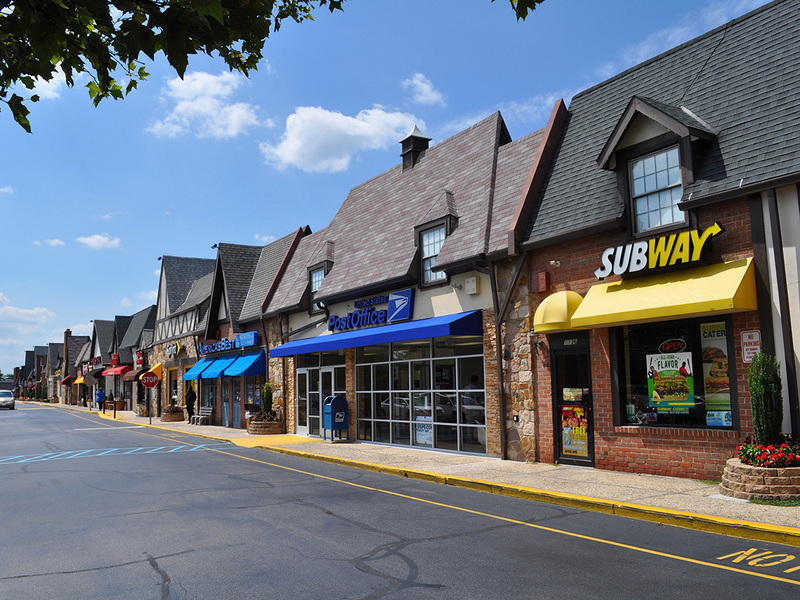 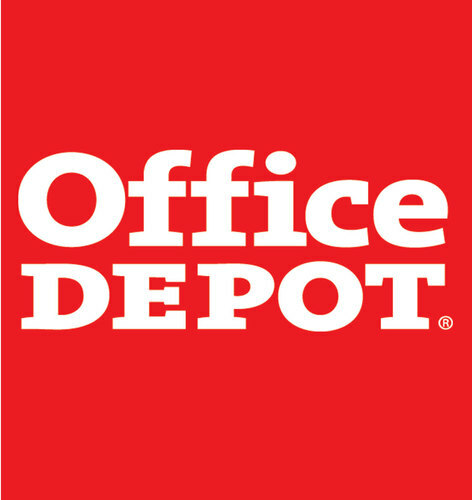 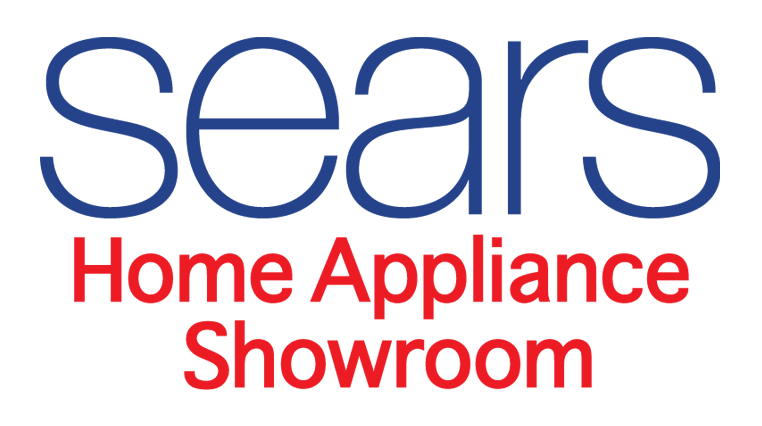 Professional property management services for Olde Sproul Shopping Village are provided by Metro Commercial Management Services. 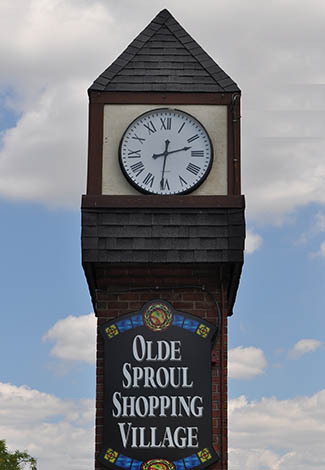 Want to Contact Us About Olde Sproul Shopping Village?